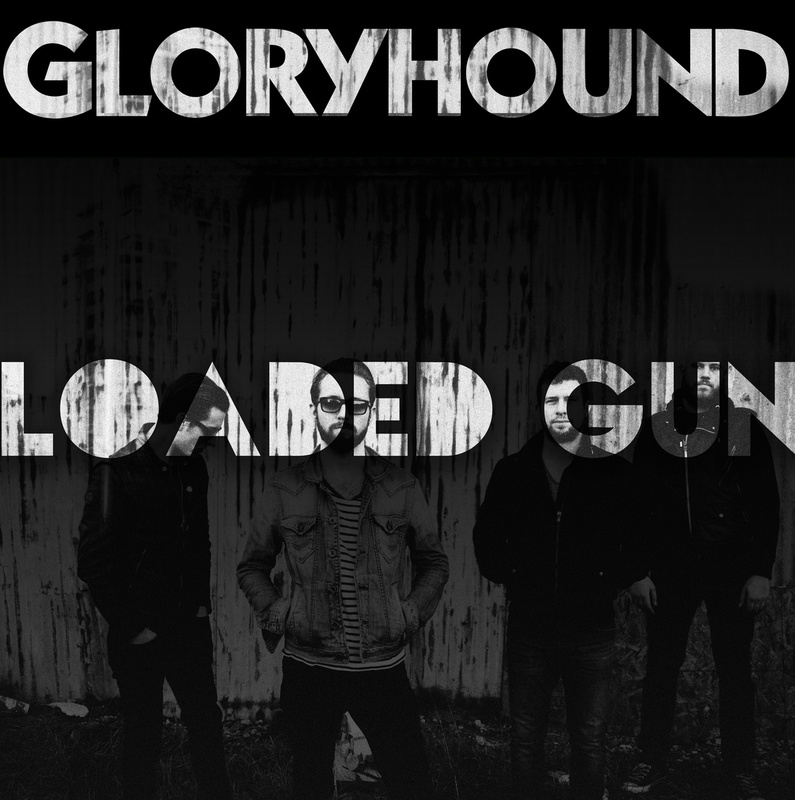 Halifax, Nova Scotia’s Gloryhound have released “Loaded Gun,” the first single from their forthcoming June release. Recalling the melodic sensibility and sexual innuendo of ’80s arena rock, “Loaded Gun” is filled with pop hooks that fit like a well-worn leather jacket. Watch the teaser video and stream/purchase the “Loaded Gun” single below.